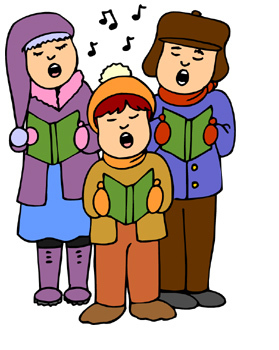 The annual All Saints Tree Lighting and Carol Sing is a wonderful opportunity to “ring in” the Christmas season. Invite your friends, neighbors and family and join us for an informal 5:00 p.m. service upstairs in the Learning Center followed by carols, cocoa and a beautiful new tree to decorate and light together. David Zink and Michelle Bloom will lead our music. Or RSVP to the Facebook event here. Thursday, November 29 | 7:00 p.m. 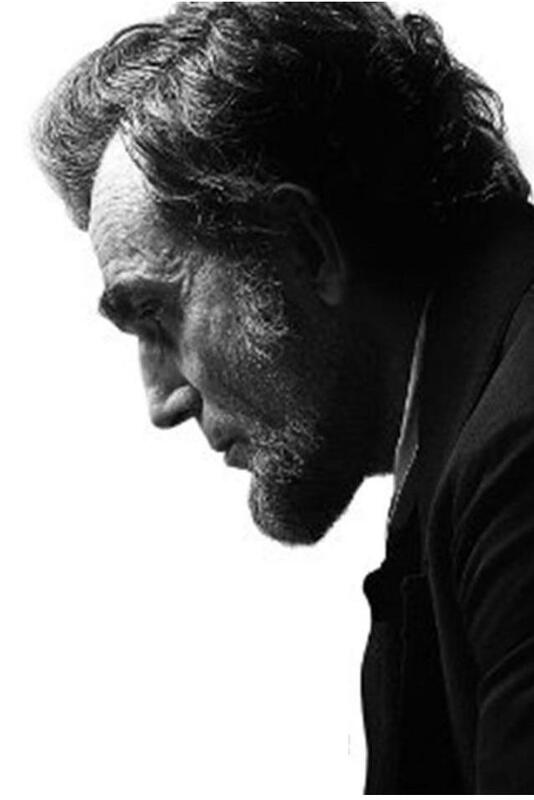 Inspired by the Steven Spielberg film “Lincoln,” Ed Bacon will lead a conversation about the film, about lessons on leadership and the workings of our democracy. Ed will be joined by Jennifer Watts, Curator of Photographs at the Huntington Library and curator of the current exhibit “A Strange and Fearful Interest: Death, Mourning, and Memory in the American Civil War” [running through Jan. 14, 2013] Jennifer will speak about the exhibit and show photos from the collection. Participants are encouraged to see the film and come prepared for an evening of information and inspiration. Parking and driving info here. I am relieved that the arduous and polarizing 2012 presidential campaign has come to a decisive end with no challenge to the Electoral College victory and a notable margin in the popular-vote. Governor Romney delivered a dignified concession speech and President Obama offered a generous olive branch to his former opponent. I take hope from the president's words on Tuesday night, “We are not as divided as our politics suggest.” The electorate seems to be more unified in support of peace, public education, care and jobs for veterans, and health care in general, as well as equal rights for women, racial minorities, immigrants, and the LGBT community than many sensational media outlets would have us believe. So this Sunday, November 11th, I feel moved to preach about the relationship people of faith must have with the Oval Office, whoever sits there. I want to share some thoughts about our need to embody the transformed consciousness of universal compassion and justice to which Jesus calls us and how we might exercise our responsibility to do so. I hope you will be present to join in a Eucharist of thanksgiving and challenge for this moment in our nation’s history. I will preach on People of Faith and Their President at the 7:30, 9:00 and 11:15 a.m. services. For more information, visit the All Saints website. To live-stream the 11:15 service, click here. Note particularly that this statement by Presiding Bishop Katharine Jefferts Schori and House of Deputies President Gay Jennings contextualizes the disaster of Hurricane Sandy within our global family and incorporates the challenge of our call to be stewards of the planet. If you would like to donate to the good work of Episcopal Relief and Development you can do that online here or at the Action Table on the All Saints lawn on Sunday.